Opened in August 2017, Transport Scotland’s Queensferry Crossing is both the UK’s tallest bridge and the world’s longest three-tower, cable-stayed bridge. As the SSDA awards celebrate their 50th year of recognising the best of what the UK steel construction industry can achieve, we celebrate that 77% of the projects feature STRUMIS customers. 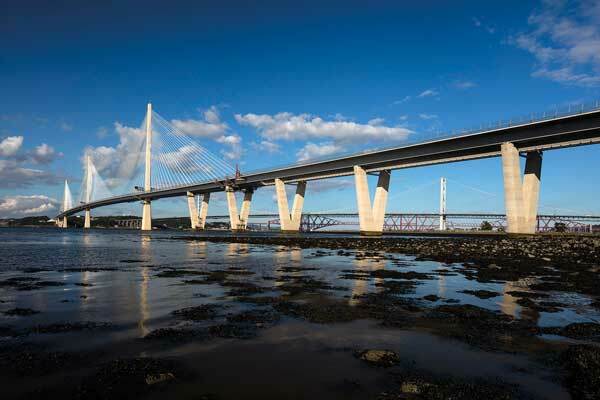 In this post we will be celebrating Cleveland Bridge UK Ltd.’s involvement in the Queensferry Crossing project. Linking Edinburgh with Fife, the new Crossing stands proud in a unique bridgescape, alongside its illustrious neighbours, the Forth Bridge and Forth Road Bridge (FRB). The bridge is strategically vital to Scotland. It was commissioned following revelations of potential structural compromises to the aging FRB, which were uneconomical to repair. The FRB was susceptible to weather-related closures, with a huge impact across the region. On the south side of the crossing the approach viaduct is 545m long, consisting of twin parallel continuous composite decks with steel box sections, supported on six V-shaped piers. The approach viaduct comprises two composite steel box girders, set 21.75m apart. These are directly connected to the main span cable-stayed single box section of the Crossing. Steel offered the strength, lightness, versatility, durability and speed, making it an environmentally sustainable solution. 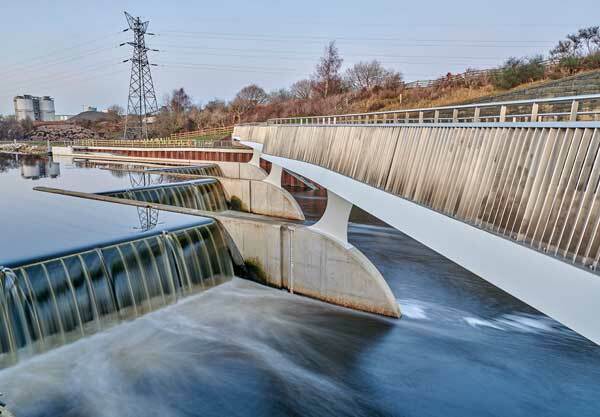 Its lightness allowed a delivery solution that minimised any damaging impact on the estuary banks. “With steep terrain making way for mud flats and shallow water on the south approach, a launched steel viaduct solution offered a number of environmental benefits, allowing us to minimise reliance on marine plant and negate the need for dredging or temporary causeways that would harm the environment,” explains Ramboll Director Steve Thompson. The viaduct was pre-assembled before being progressively launched into place, following the design philosophy for the entire Crossing; completing complex assembly offsite. Assembly took place in an efficient and controlled environment, keeping work out on the estuary to a minimum. The steel twin box girders of the viaduct were fabricated and pre-assembled by Cleveland Bridge. The completed girders were transported by road in halves due to the width of the boxes. 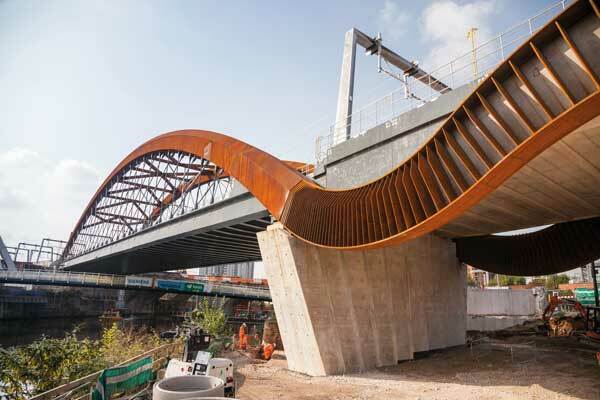 The Ordsall Chord Viaduct includes the first network arch bridge to be built in the UK, and the first asymmetric (tapering) network arch anywhere in the world. As the SSDA awards celebrate their 50th year of recognising the best of what the UK steel construction industry can achieve, we celebrate that 77% of the projects feature STRUMIS customers. In this post we will be celebrating Severfield’s involvement in the The Ordsall Chord Viaduct project. The Ordsall Chord Viaduct is the iconic centrepiece of the new elevated railway that connects Manchester’s three main railway stations for the first time. It carries a new two-track railway across both the River Irwell and Trinity Way dual carriageway. It sits next to major heritage structures, part of the historic 1830 Liverpool to Manchester Railway, the world’s first inter-city railway. The context required a design which was of the highest architectural quality, with a structure which would act as a landmark without dominating surrounding buildings. An 89m span network arch structure was chosen for the main river span, combining great strength and stiffness with a relatively low profile. A 100m long twin girder bridge was selected for the spans over the roadway. All parts of the viaduct are integrated visually to appear like a single ribbon of weathering steel, tapering at both ends, and sized to suit the specific structural requirements on the individual spans. 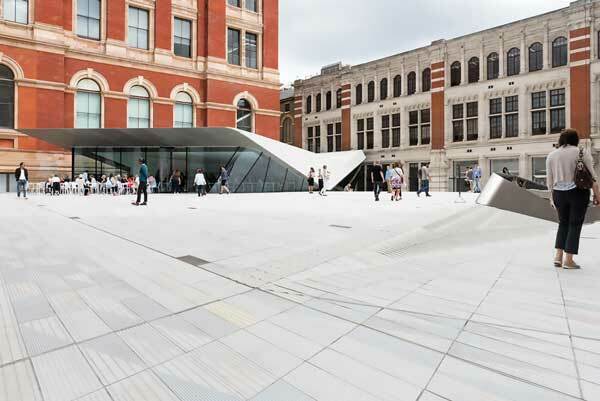 “From the early stages of design, weathering steel was considered to be the ideal surface finish for the structures. 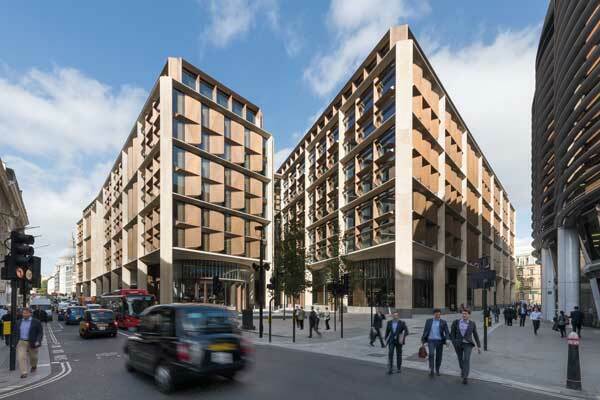 It provides an honest expression of the material in terms of its function, colour and texture, echoing the historic masonry that sits alongside,” explains BDP Architect Director Peter Jenkins. The preliminary design concept illustrated box girder structures throughout the length of the viaduct. The design was modified during the design-and-build phase, adopting box girders for the arch ribs but stiffened plate I-girders for the spans over the highway. 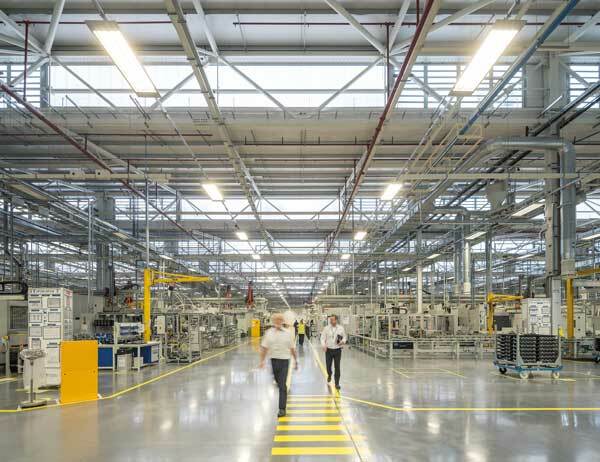 This reduced construction cost and simplified future maintenance requirements. Steel was the most cost-effective solution to satisfy the client’s structural performance requirements and also the desire for an elegant, iconic structure. 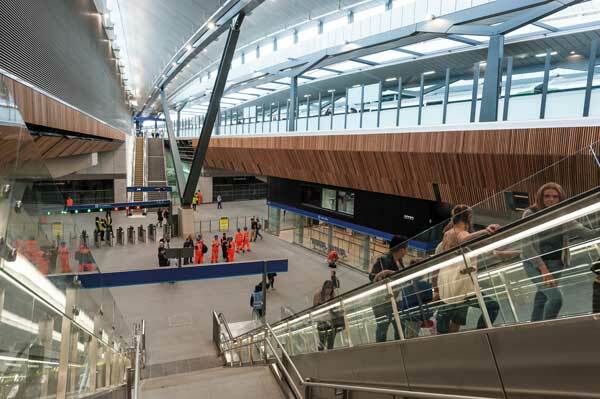 Steel was ideal for the offsite manufacture of a highly geometrically complex structure, and allowed an efficient construction methodology to be developed. By partnering with one of the UK’s leading IT and software finance specialists, Genesis Capital, we can now offer our clients a range of simple, flexible finance packages that allow you to choose the STRUMIS solution that is the perfect fit for your business, whilst spreading the cost of your investment. Up to recently, investing in STRUMIS meant finding the cash funds from within the business, however, by partnering with one of the UK’s leading IT and software finance specialists, Genesis Capital, we can now offer our clients a range of simple, flexible finance packages that allow you to choose the STRUMIS solution that is the perfect fit for your business, whilst spreading the cost of your investment. There is no longer any reason for cash-flow and other resourcing issues to delay investment in the best system in the world – STRUMIS – at the time you want it. STRUMIS Options has a range of flexible finance plans which makes it easier than ever to purchase STRUMIS, enabling you to see a rapid return on your investment in the most cost-effective way – with predictable, affordable monthly or quarterly payments. What’s more, using these facilities can actually make acquiring your STRUMIS solution cost less than using cash due to the beneficial tax treatment that leasing may offer. Norman Foster, Founder and Executive Chairman of architect Foster + Partners, says: “In some of our first discussions on the project, Mike Bloomberg and I arrived at a ‘meeting of minds’ on how the design of the new Bloomberg headquarters should incorporate the highest standards of sustainability. The project evolved from thereon into a building that is one of the most sustainable in the world”. Innovation, collaboration and the well being of people at the facility are said to have shaped the success of this building. “The steel frame design provided both a flexible structural system and an ordering device from which the façade elements were structured. The steel structure also enabled the light infused machine and assembly halls to be realised,” says Arup Senior Architect Sean Macintosh. Hamilton-based structural steel contractor Waikato Steel Fabricators and engineering consultants BCD Group took first place in their category for The Riverbank Mezz Box at the recent Steel Construction New Zealand’s (SCNZ’s) Excellence in Steel Awards. “An iconic and exciting structure, the outcome is deceptively simple and contributed to the revitalisation of this part of Hamilton,” the judges’ said. Mr Carson said SCNZ’s focus on compliance is a credit to the local structural steel industry. Company director Gary Lightfoot said: “Sean’s success is a reward to our company for our commitment to apprentices — it’s something we’ve been doing for the past 18 years. We are thankful to SCNZ for creating this environment to acknowledge these young people.